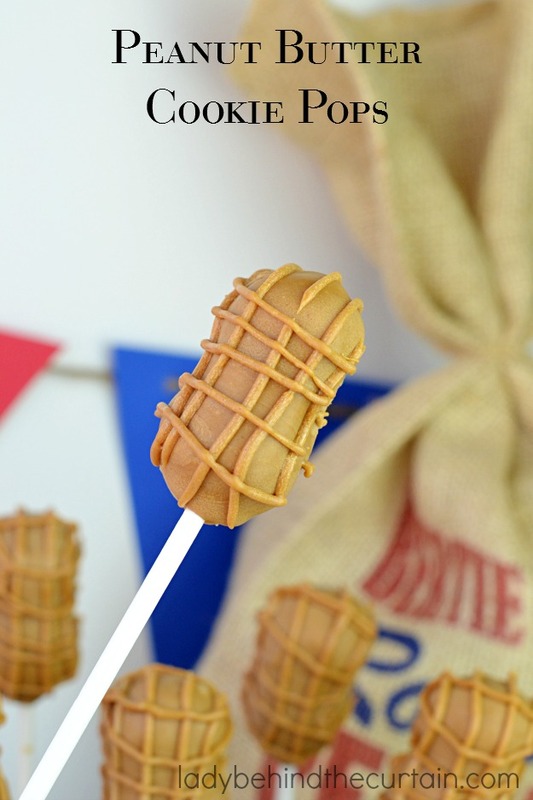 Our Little Peanut Baby Shower Cookie Pops: The no bake perfect dessert or party favor for a peanut themed baby shower. 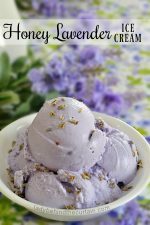 By grinding up nutter butter cookies and adding cream cheese you get a nice peanut butter flavor with a creamy center. 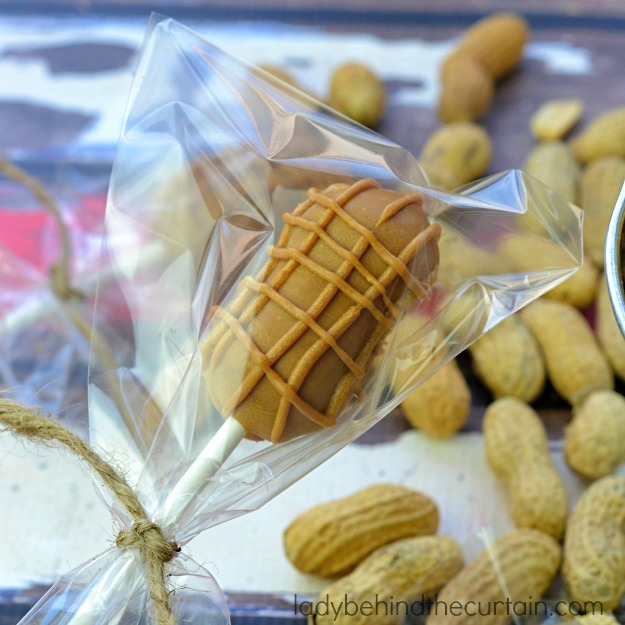 Creating these fun pops for a baby shower was so much fun. 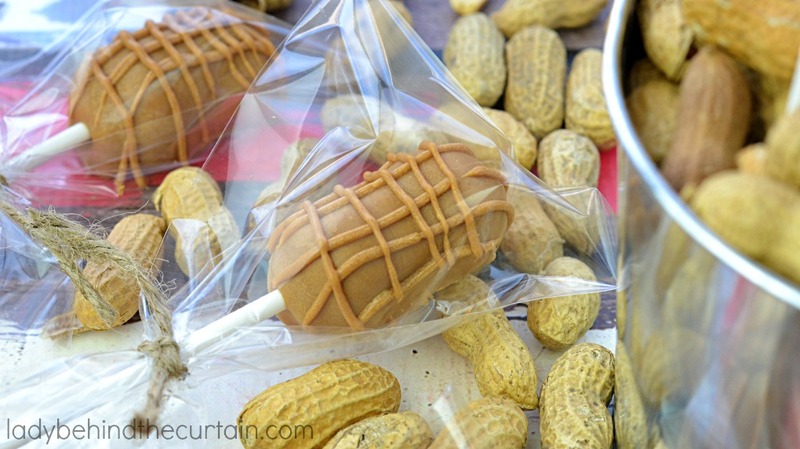 I also made some Sweet Peanut Baby Shower Party Favors to go with the theme. 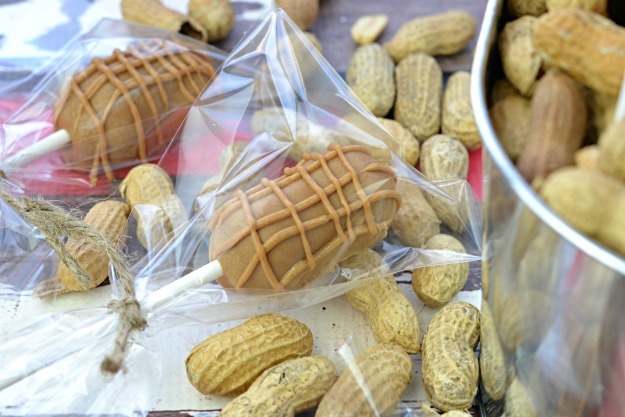 What’s great about these pops is they can also be made for a circus party or an animal party. WATCH THE SLIDE SHOW BELOW TO GET DETAILED INSTRUCTIONAL PICTURES. Add half of the cookies into a food processor. Process until cookies crumbs appear. 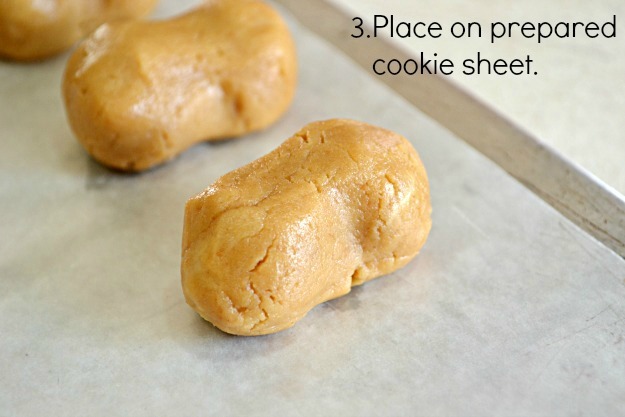 Take out any big pieces of cookie and put back into the food processor with the rest of the cookies. Add the first batch of cookie crumbs back into the food processor along with the cream cheese. 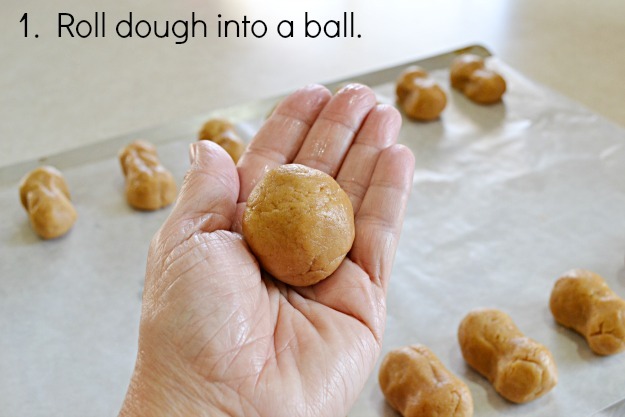 Pulse until the cookie mixture becomes a ball of dough. 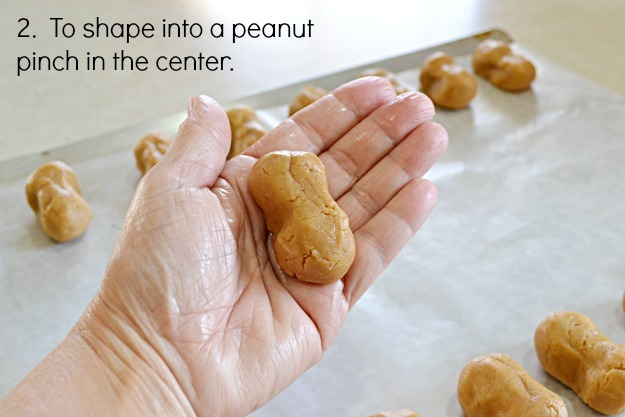 Form cookie dough into a 1-inch ball and slightly squeeze in the center to start shaping into a peanut. 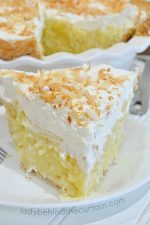 Place on a cookie sheet lined with wax paper. Continue with remaining cookie dough. 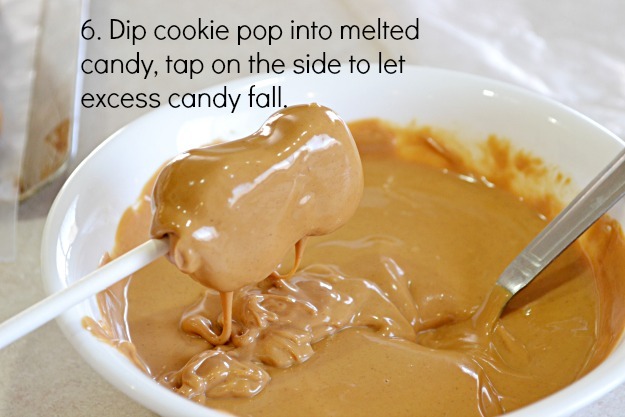 Pour candy into a microwave safe bowl; heat in 30 second increments, stirring between each until candy is melted and creamy. 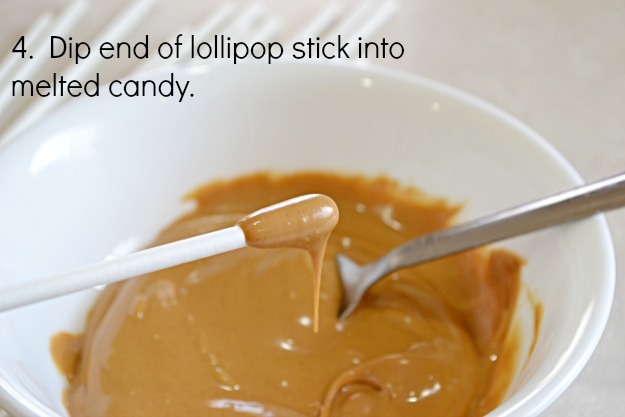 Dip one end of a lollipop stick into the melted candy and as straight as you can insert into the peanut shaped cookie pop. 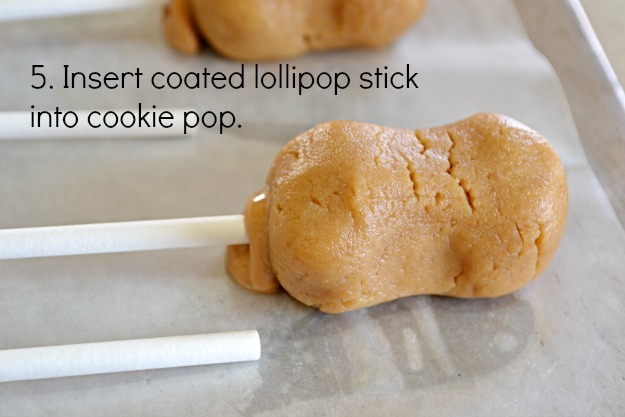 Once all the cookie dough has a lollipop stick inserted. 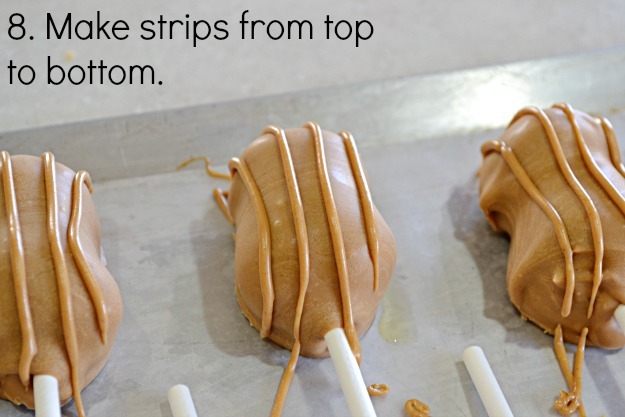 Take peanut butter pops out of the freezer and dip in melted candy making sure to cover all the way up to the stick. 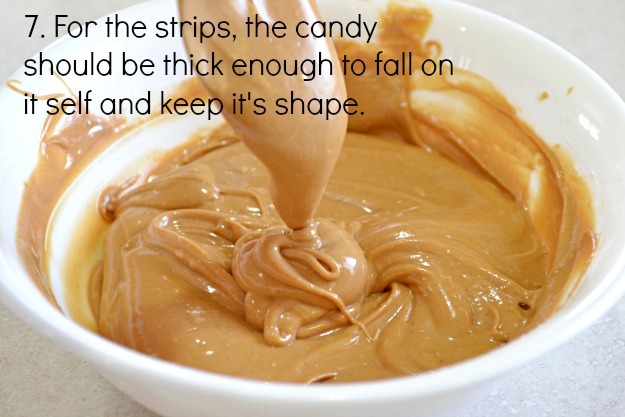 TIP: If the candy becomes too hard re heat in the microwave. 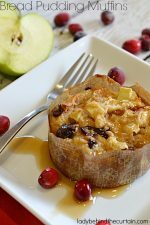 Place on a cookie sheet lined with wax paper to harden. Add confectioners' sugar to remaining melted candy; pour into a squeeze bottle. 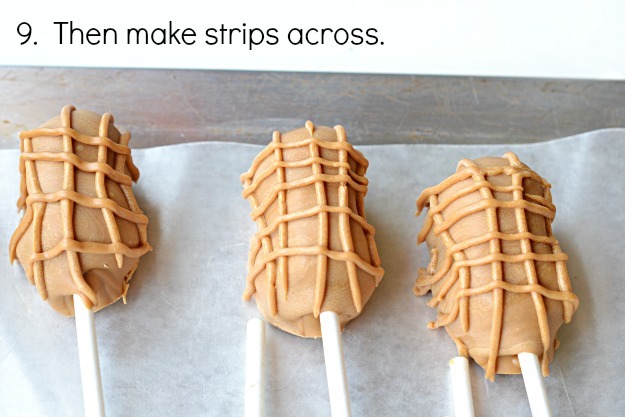 Add strips to the cookie pops starting with the lines going from top to the bottom. 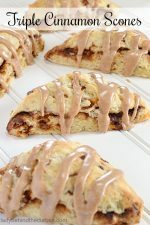 These are too cute, Sheryl! Pinned! LOVE these! 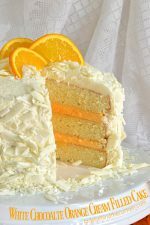 And such a cute baby shower idea!